If you need some new fun and cute indoor or outdoor decor, check out this Going South MatMates Doormat. Created to be utilized indoor or outdoor you can display your mat almost anywhere including your kitchen, bathroom, living room, at your business, on the front steps and many other places. This mat can be used as a stand-alone mat or paired with our indoor tray or outdoor tray. 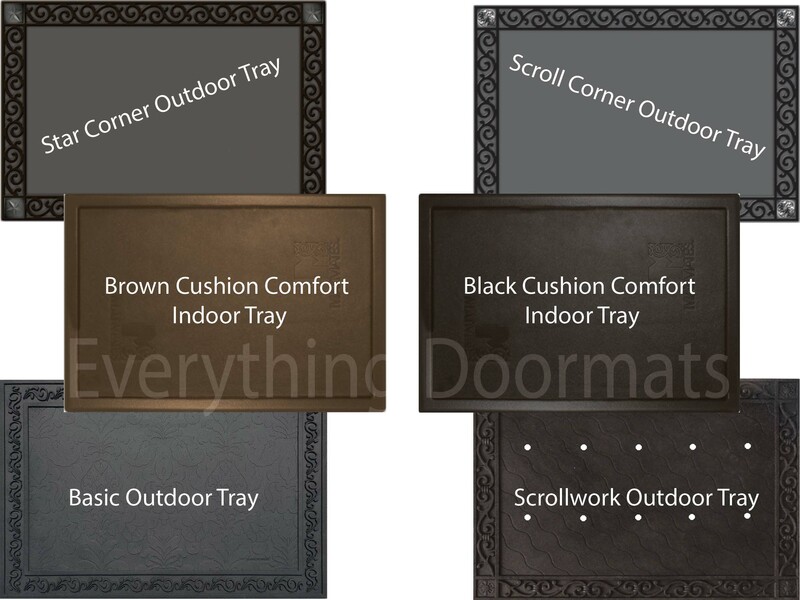 Note: The Going South Floor Mat is pictured in our Scroll Corner Outdoor Tray. The outdoor trays and cushion comfort trays are sold separately.